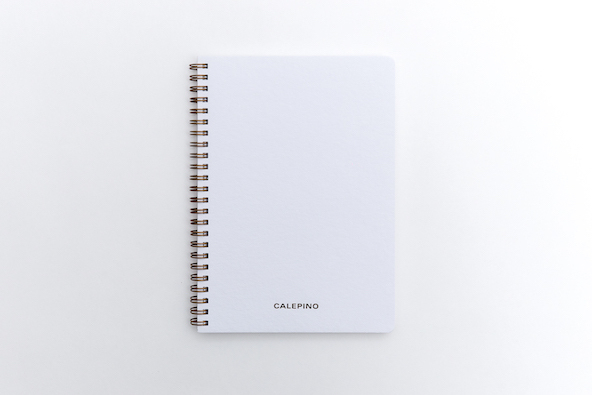 Today, we announce the release of four new notebooks that complete the Calepino classic collection. In short, a bad reputation – The unloved. Practical, well flat on the table, or folded up like a notepad. We decided to propose them to you with a Calepino touch. Two folded storage pockets at the end allow you to keep your train tickets and other papers. And do not tell us you’ll fill them too fast, we thought 160 pages would be great! You will notice that each notebook is marked and binded by hand in our workshop in Nantes (France), moreover, and to be more precise, Virginie made the letterpress printing on our old machines. and get 25% discount. This is our BLACK FRIDAY. No promo code. No coupon. No minimum order. The discount is automatic for 25 hours. If you buy anything today, you’ll get it. Even with the new Black Scissors or the limited editions. This is the last offer before Christmas. and will end Saturday the 26th in the morning. The novelty of today has short but real story that I tried to translate from French to English. I realize how many of us seek some meaning to our every day actions. and at the same time greet her for her professional change. She used to work for a much larger company very far from Calepino’s activities. What should I offer her ? I was looking for a solid tool, durable, but also aesthetic. I searched for long time and … often in vain. Then one day, by chance, I found. The object was safe, beautiful and true, always sharpened and assembled by hand by the same manufacturer for many generations. A good tool to be professionally used every day. I realized Calepino did not propose you this type of objects yet. to be used at the office as well as at the workshop. 18 cm, steel blades, Teflon coated, perfect for cutting paper and cardboard. I hope you’ll enjoy these scissors as much as Virginie. a loyal tool to go with your life changes. That’s 5 years we resist. Every week. “Yes Sir, you’re not alone whishing an agenda, but we will never make one.”. The discount is automatic for 27 hours. and will end Saturday the 28th at 11.27AM. Here are some pictures from the workshop in Barcelona, with the whole team : Verònica, Ricardo, Mikel, Eva and Paula. 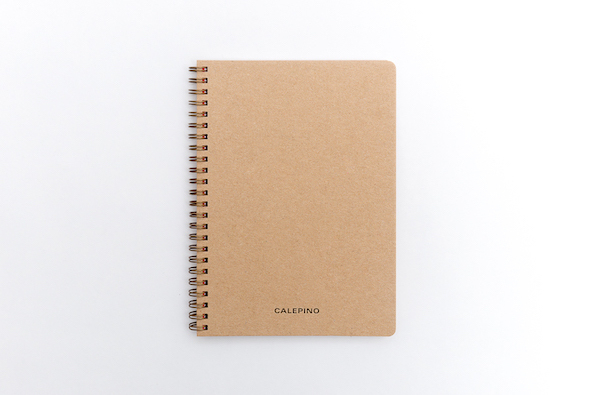 As I’m now starting to prepare the shipping of the Édition Éphémère n°3 – Calepino x Atelier Bingo (forecasted for next week), sometimes, I’m asking myself where you are, right now, with your Calepino notebooks. Which city ? In Europe ? In America ? In your living room, on an island, in Tatouine or in Martinique ? So I said : what about sending us some postcards ? 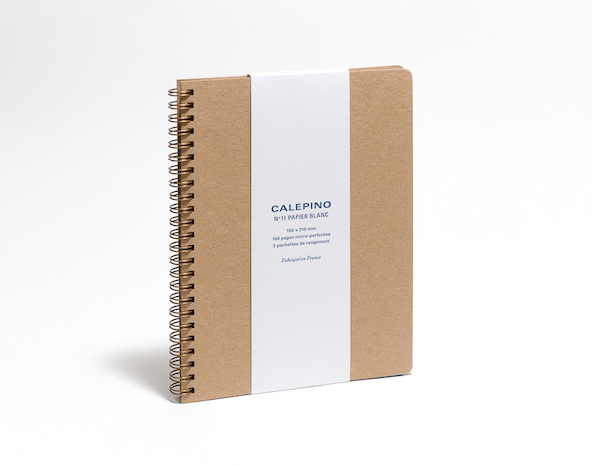 While searching the small surprise that I wanted to add in the box of the coming Édition Éphémère « Bons Baisers de Martinique », I started to imagine all the places that you have/will visit carrying your Calepino notebooks. 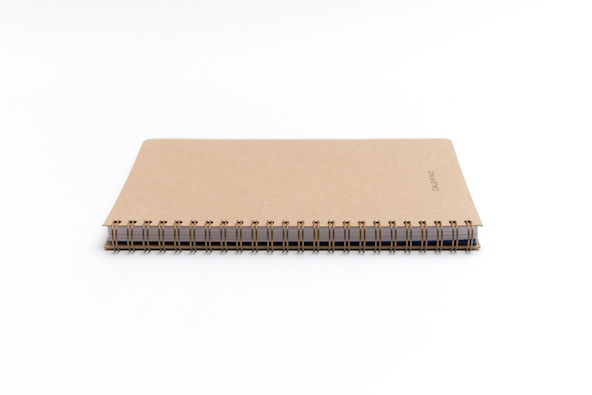 For instance, the other day, I was thinking of the notebooks being in Toronto or Boston thanks to Bruno’s artisans who is now in charge of the brand in the USA and Canada (hello Bruno!). So yes, I think it the right moment to participate to the contest “‎Bons Baisers De…” on Instagram, Twitter and Facebook ! Before the 21st June, share your postcards-pictures of your Calepino in inconic or unusual places where you and your notebook are. 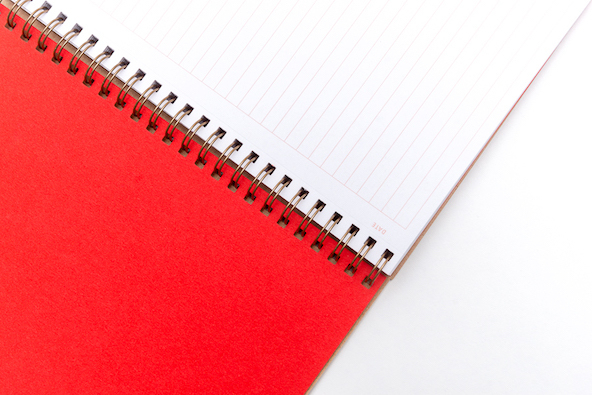 Until we can guess the places or regions where your are with your notebooks. No photo montage, only real ones. Don’t forget to add #BonsBaisersDe and @calepino in your posts. 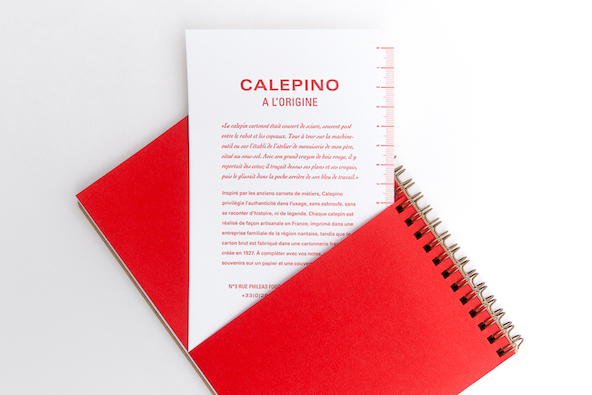 – The most “kitsch” picture (still according to us) will get the new Edition Ephémère N°3 Calepino x Atelier Bingo ! Good luck and “bons baisers de” Calepino. Photo by Cédric, “Hamac’s thief in Martinique”. Photo by Youri “My Calepino, the highest in the world ?? Col Aubisque 1709 meters !!! – Participants allow Calepino to share their pictures on internet. – Prizes will be shipped within 2 weeks after the end of the contest. We went to visit Atelier Bingo to bring you back some pictures and to present their beautiful place. A sunny day in the country side, with Adèle, Max and Donut in great shape ; all result to the following photos, all taken by ‘A Crazy Little Thing‘. The Edition Ephemere N°3 “BONS BAISERS de MARTINIQUE” prepared by Atelier Bingo will be released by the end of the month. It’s still possible to reserve your copy and the next 3 editions to be released by the end of the year. Only 150 copies available ! New Limited edition by Atelier Bingo – BONS BAISERS de MARTINIQUE – Subscriptions are now available. The Edition Ephémère N°3 (limited edition) is on its way. Release date : May 2015.